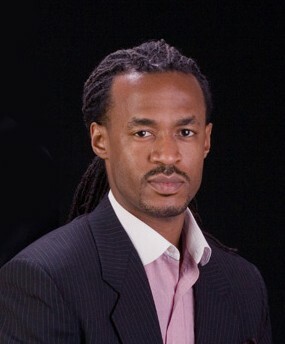 Daniel Moss | The HBCU Foundation, Inc.
A proud alumnus of Clalfin University, Daniel Moss serves as Chairman & Executive Director of The HBCU Foundation™, and oversees the strategic vision of the organization. 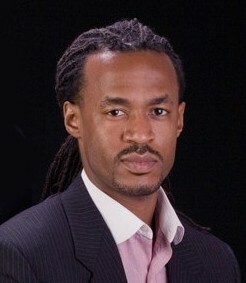 Daniel serves as Chief People Person for HBCUconnect.com, the largest HBCU-related organization in existence, and joined his brother William Moss (CEO) to lead business development efforts in 2000. For the past 17 years he has worked directly in support of all HBCUs and worked with a Who’s Who of leading organizations in support of their diversity recruitment initiatives. A master painter, Moss has completed several commissioned paintings of HBCU Presidents, First-Ladies, select staff and for numerous publications and events. 8 of his most recent HBCU-related paintings are featured in the book Torchbearers, published by Claflin University Press. Moss was recently inducted into the Honda Campus All-Star Challenge Hall of Fame. A native Columbus, Ohio, Moss is happily married and the doting father of one.